Chef Einav has always loved food. As a child, she collected and filed all the recipes from the newspaper and spent much time with her mother in the kitchen. Her earliest, most vivid food memory was eating fresh coconut in South Africa. Later, Chef Einav began working as a chef in Tel Aviv and eventually moved to New York to work at a number of renowned restaurants. Understanding the culture of a cuisine is very important to Chef Einav. Her best culinary memory was discovering France and the farmer’s markets. The achievement she is most proud of is having the opportunity to influence people through teaching. 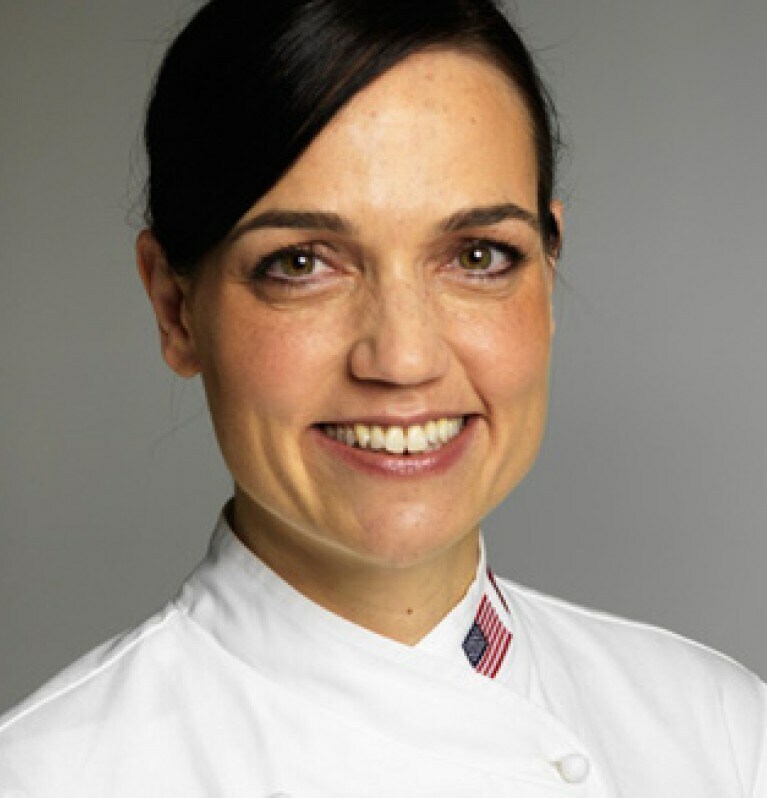 Chef Einav has worked on the Knorr team for more than four years as Lead Chef – Innovation to create revolutionary new products like Knorr Homestyle Stock. She loves “the versatility of the job and the people I work with”. Incorporating elements like Middle Eastern spices and fruits into dishes. Also creating meals and sauces on the fly! Olive oil followed by salt, onion and garlic. The first time I tried to make pasta dough followed by a nightmare service one Friday night at Danal. Good planning and prep is 90% of the work – what we Chefs call “mise en place” followed by owning a good, SHARP set of knives. The one that is the most relevant to my consumer – soaking dry pasta in water while waiting for the water to come to a boil – it cuts the cooking time in half. A Middle Eastern sandwich called “sabich” – with roasted eggplant, hardboiled egg, chopped salad and hummus. Grocery shopping, cooking, cleaning the house, yoga and spending time with friends.